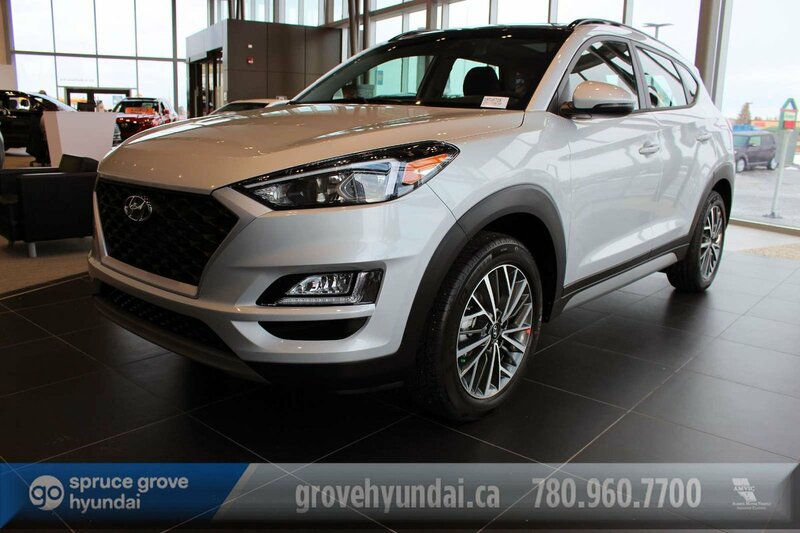 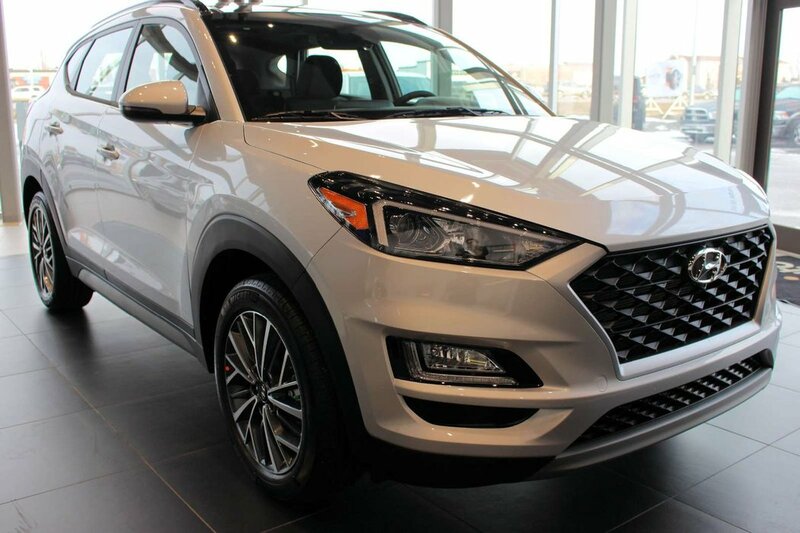 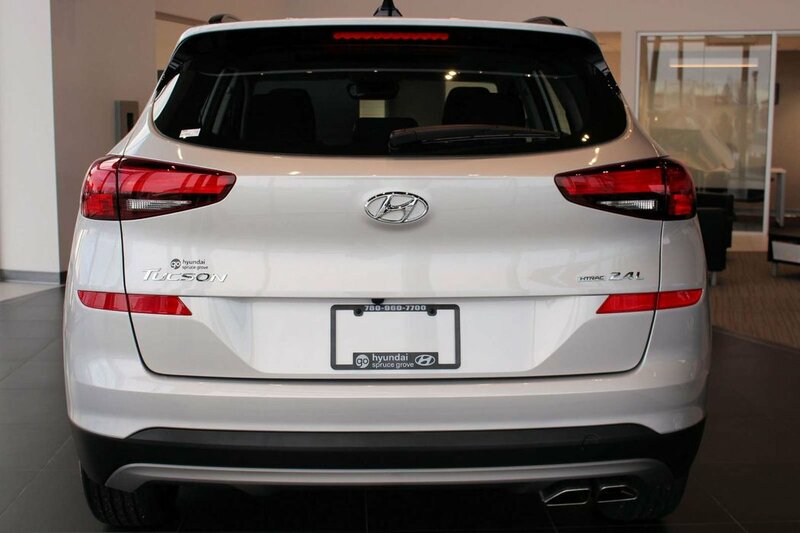 Bring out your adventurous side with our 2019 Hyundai Tucson Preferred AWD in Chromium Silver! 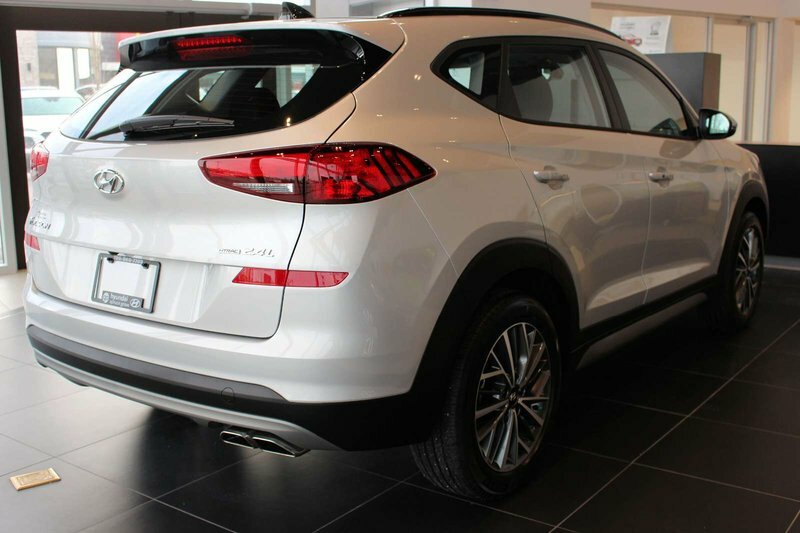 Powered by a 2.4 Litre 4 Cylinder that offers ample power while paired with a 6 Speed Automatic transmission with Shiftronic. 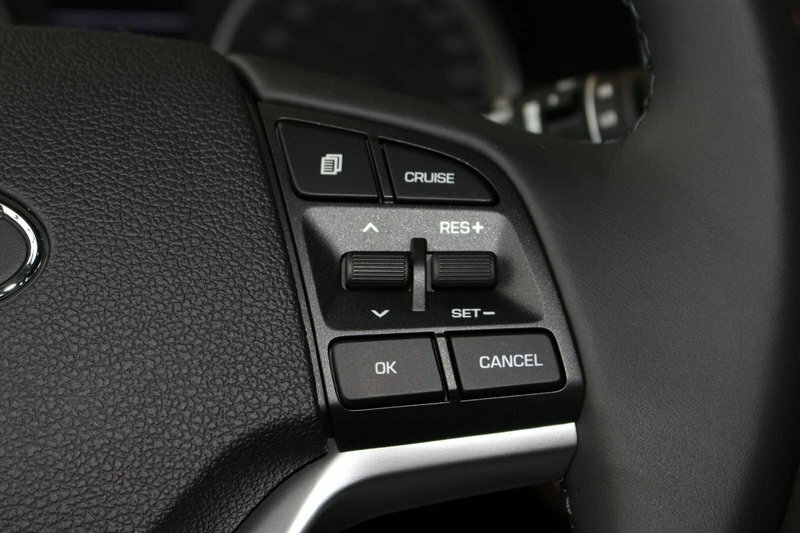 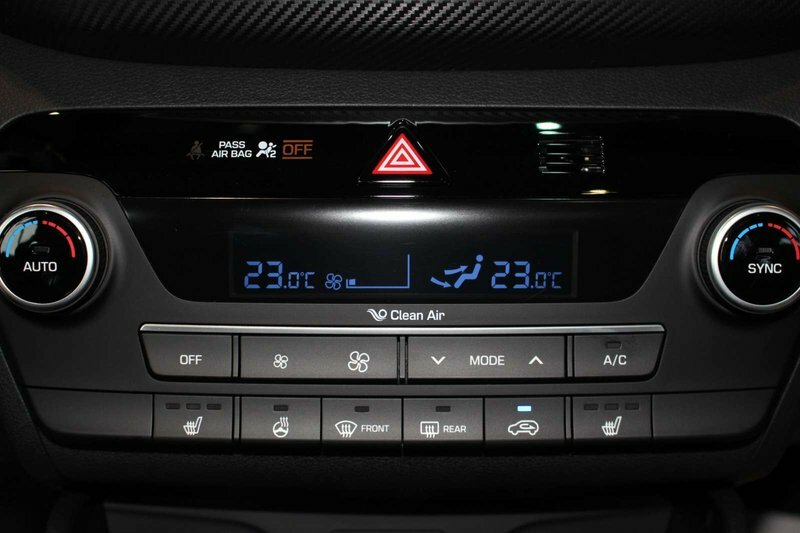 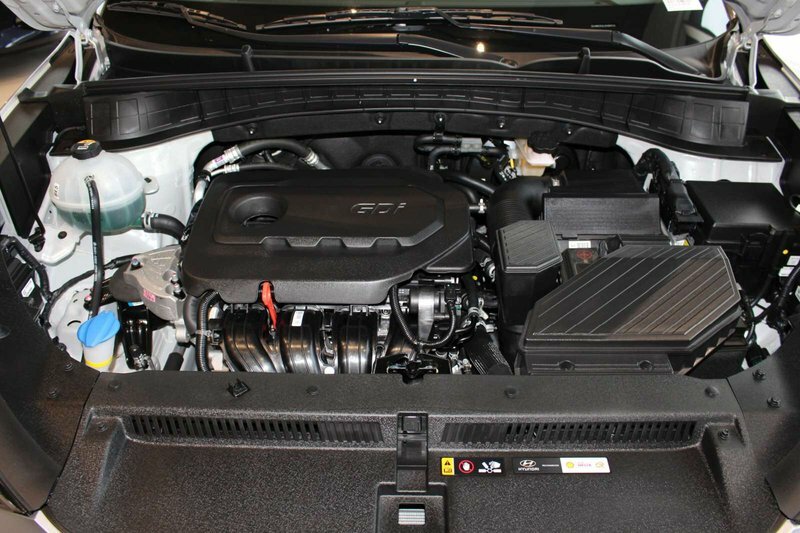 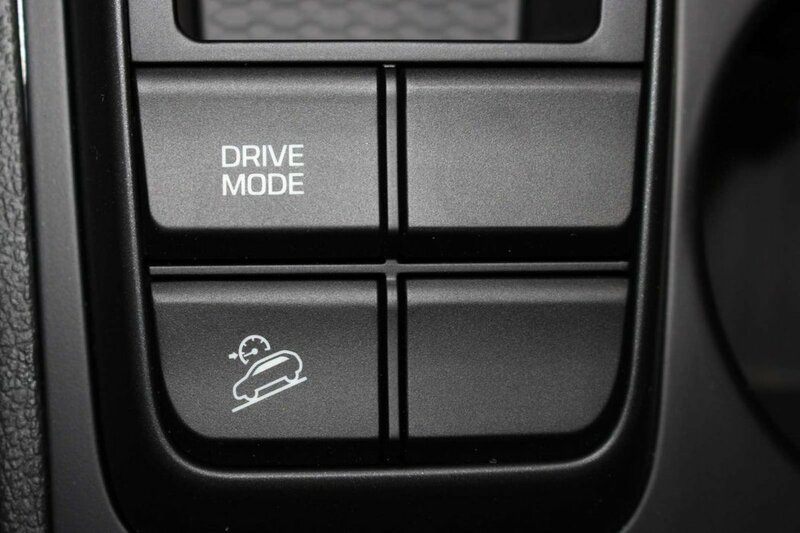 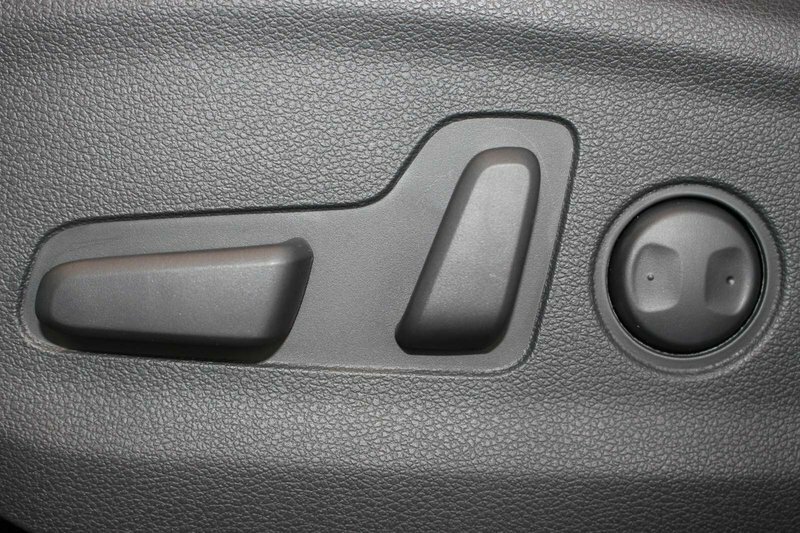 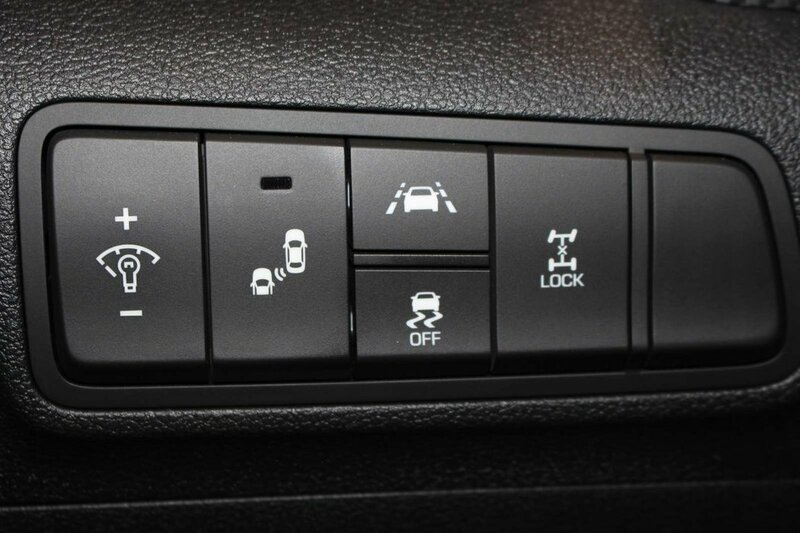 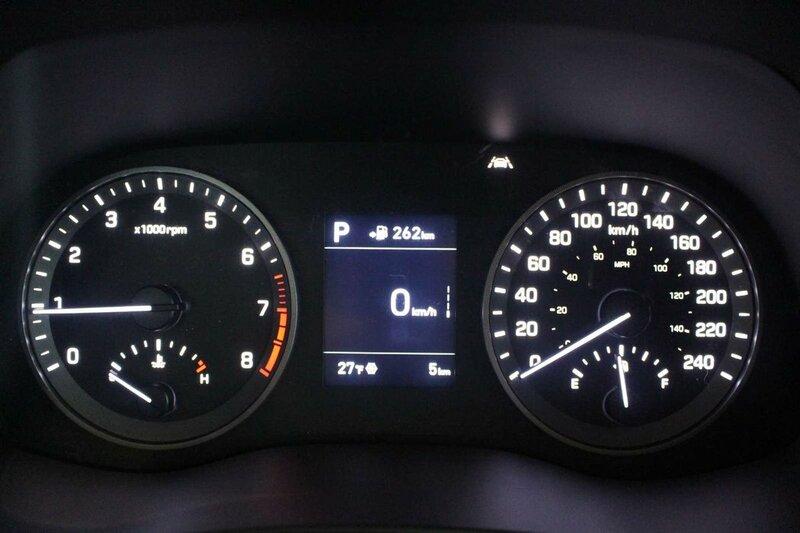 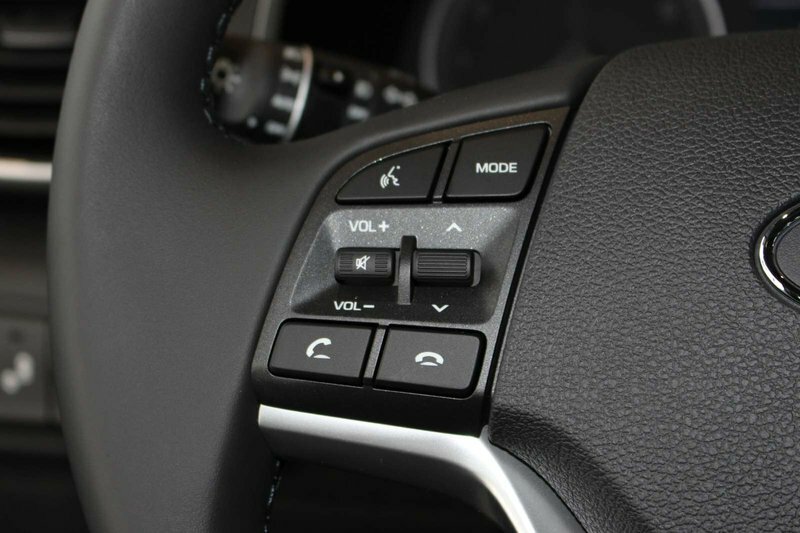 This All Wheel Drive combination delivers a confident ride and near 7.8 L/100km on the highway. 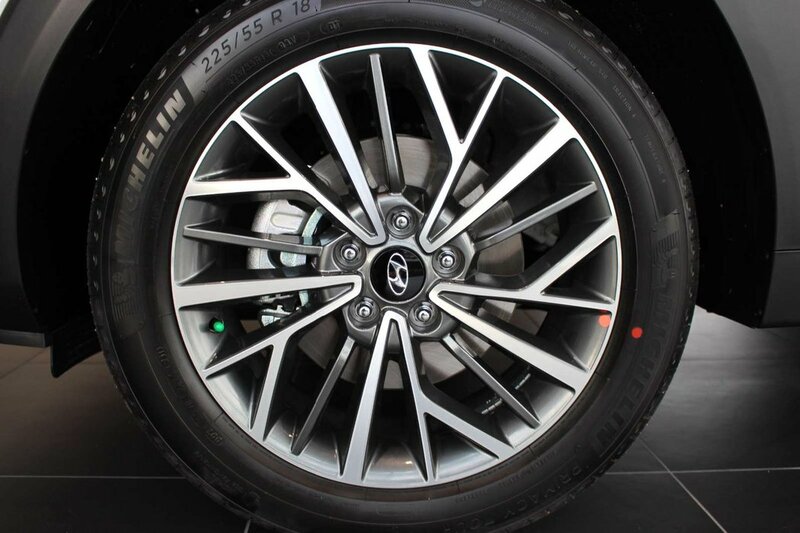 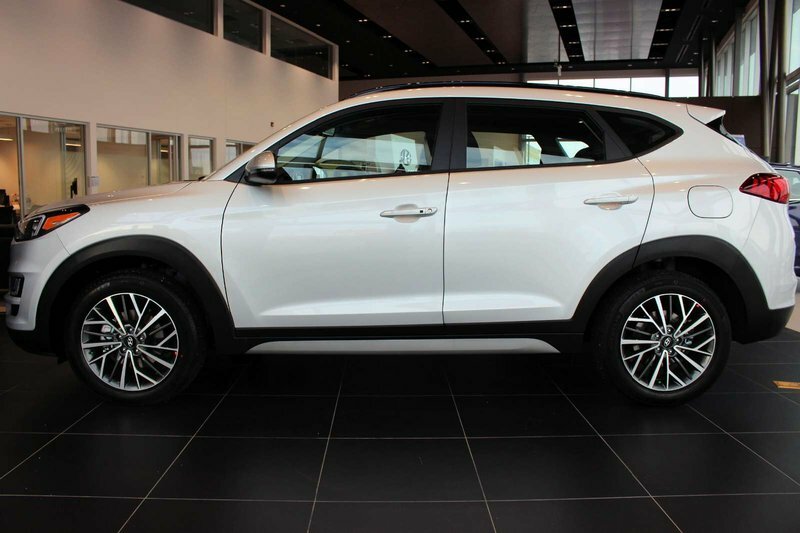 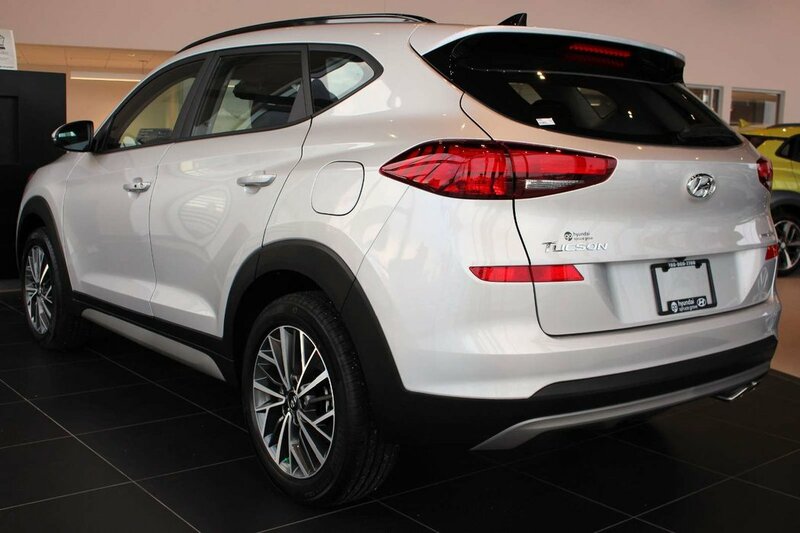 Designed to inspire passion and excitement, our Hyundai Tucson sports elegant contours and beautiful alloy wheels. 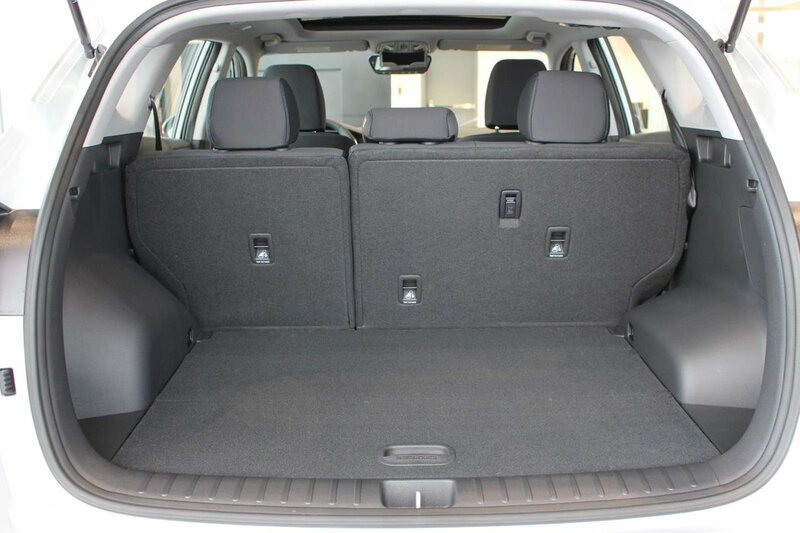 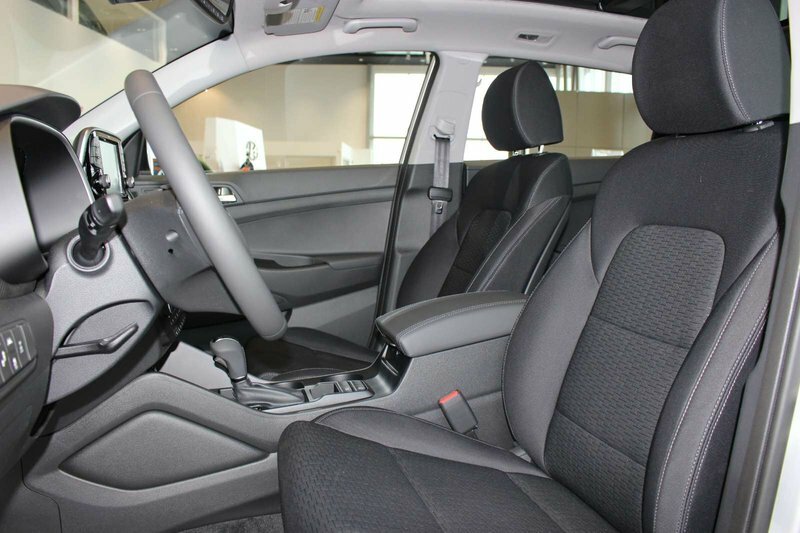 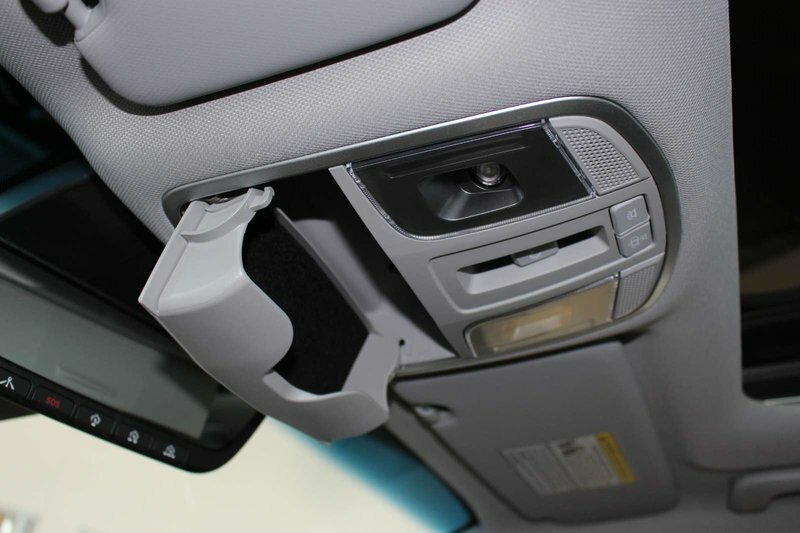 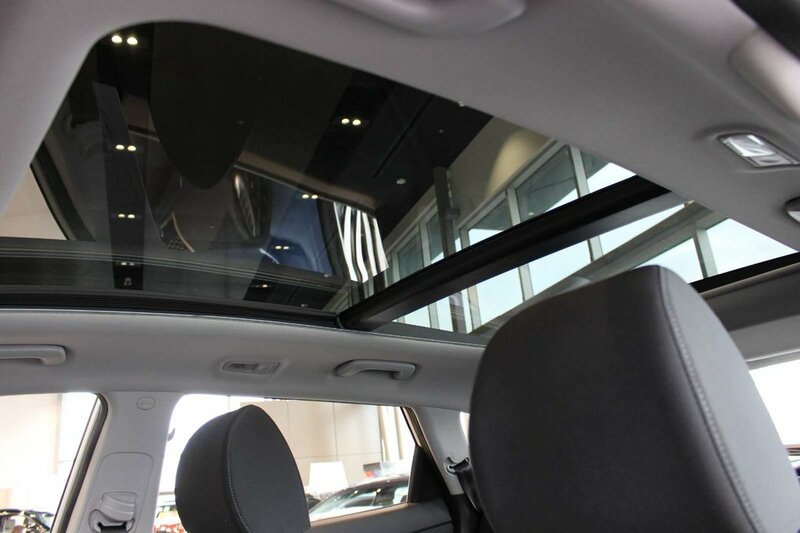 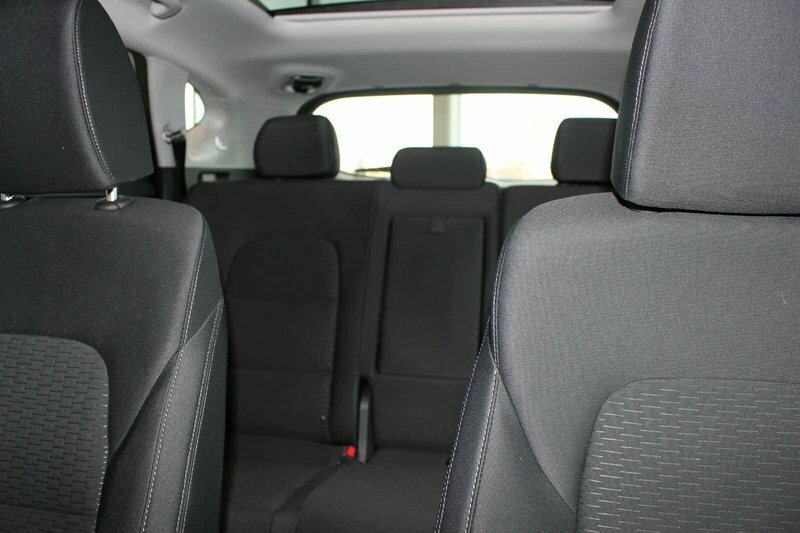 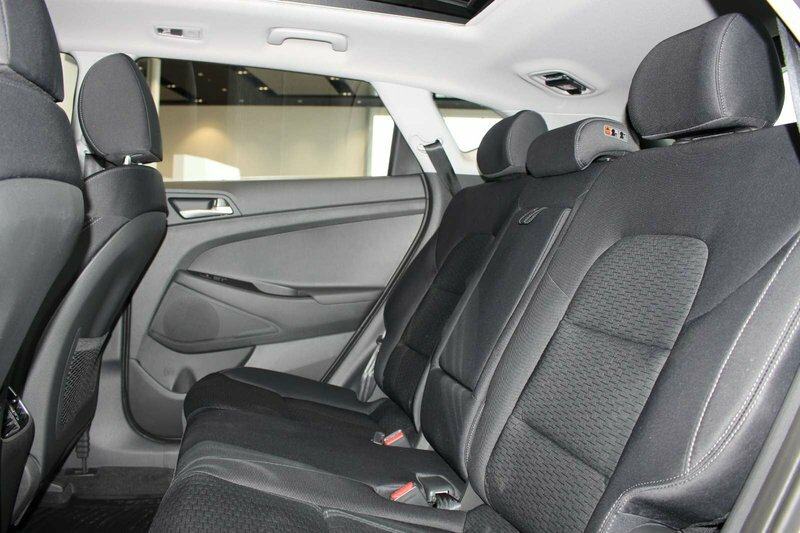 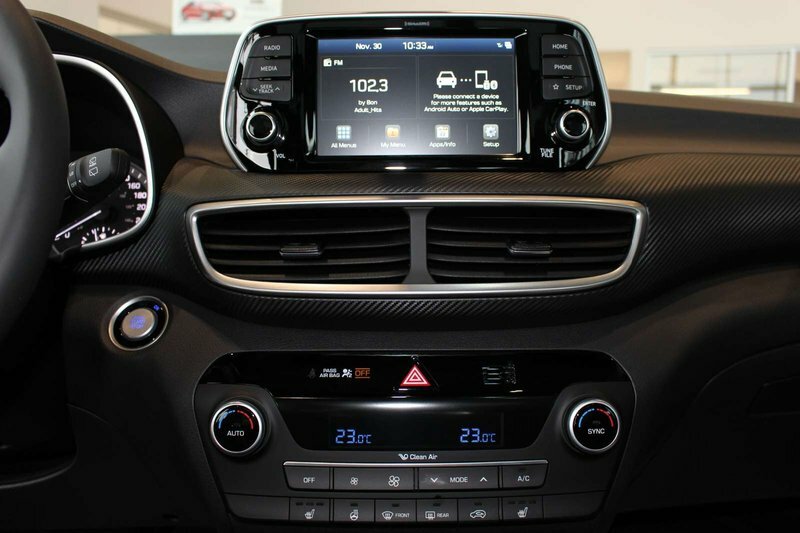 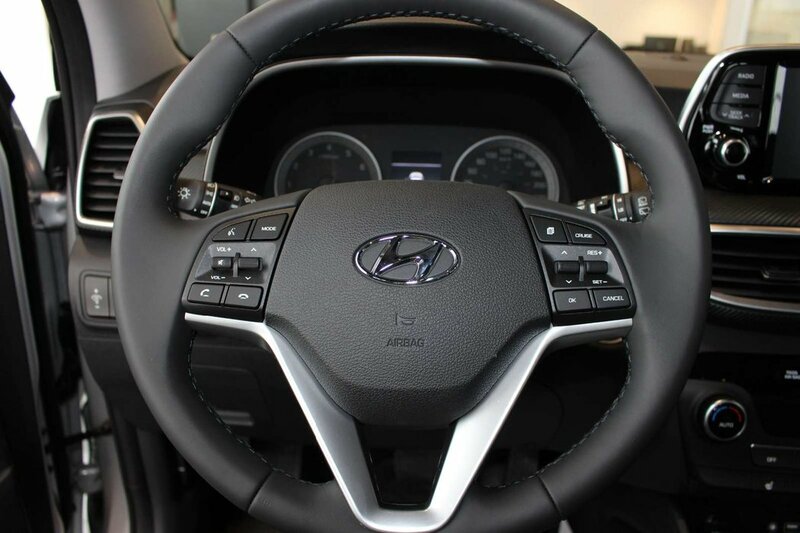 Take a look at our Tucson Preferred's interior that is spacious and refined. 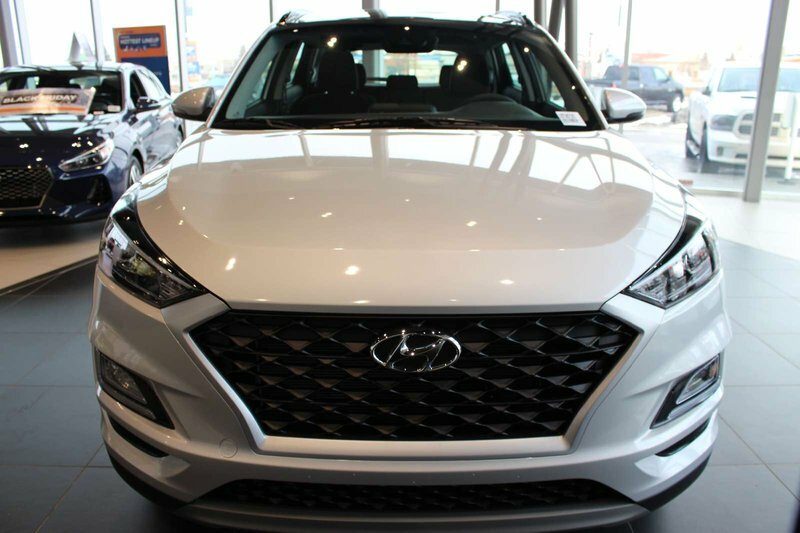 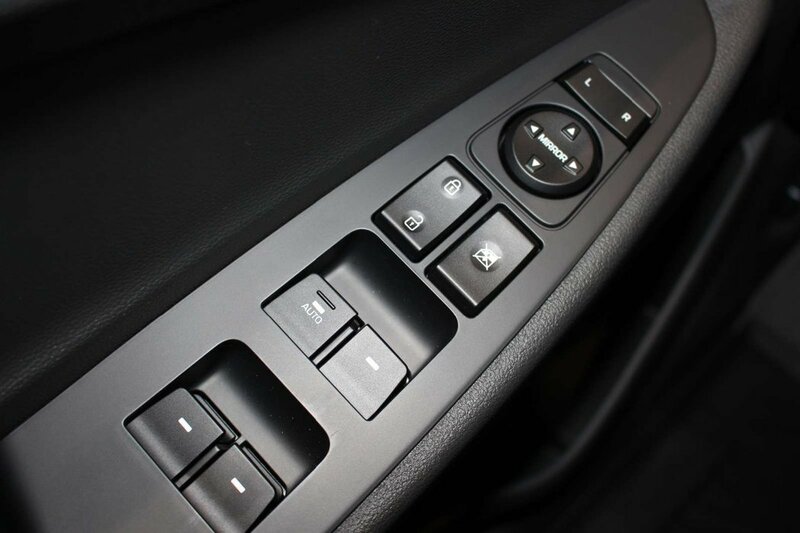 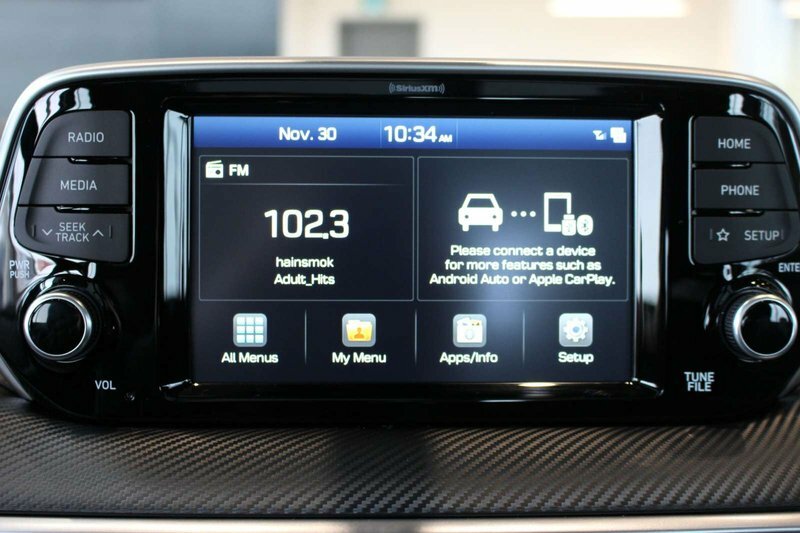 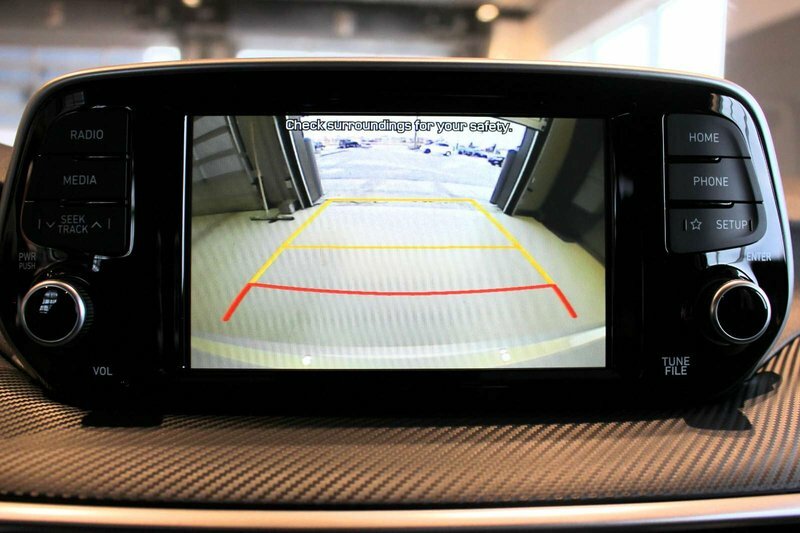 You'll feel as though it has been tailor-made to fit your needs with heated front seats, touchscreen audio with a rearview camera, Bluetooth, a panoramic sunroof, power locks, and cruise control.